God knew the struggles that Mankind would undergo, with their life on this earth, the kind that Satan and his demons make Mankind undergo, in order to tear them away from the path to God’s Eternal Kingdom. He saw His Own Son, Jesus Christ, undergoing those very same trials, struggles, and tribulations, within the time He walked on this earth. This is why God, the Father of Creation, had to send Jesus Christ His Son to the Cross, to conquer the death sentence that Satan gave to Mankind, by introducing sin in the Garden of Eden. Jesus Christ knew what He had to do in order to protect His Brothers and Sisters from it. He was the Lamb slain, so that His Blood can cover all those that understood His Mission, when He walked this earth….from His Teachings to His Death…and what He did through His Resurrection into the Eternal Paradise. 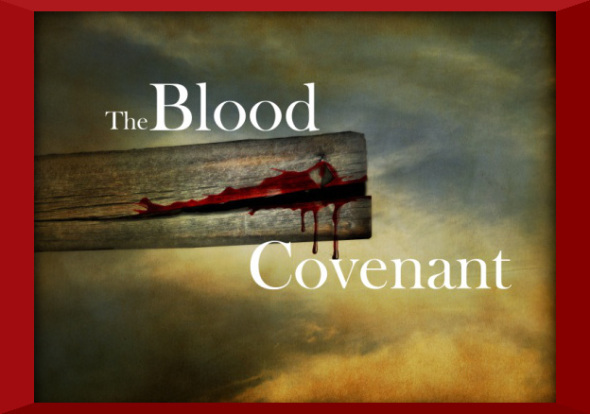 The Blood Covering the Jesus Christ provided at the Cross, on Calvary, is the veil that God provided for all those that truly understood God and His Divine Laws of Love, and what will protect them from the death sentence that Satan and his demons try to drag Mankind into serving. Just as in the Old Testament, where the Jews were instructed to put lamb’s blood over their doorways, so that the Angel of Death could pass over their homes, while the pestilences were passing over the Egyptians….Jesus Christ, became the Lamb, who sacrificed His Blood for God’s Most Prized Creations, Mankind, so that we can cover ourselves, as believers in God’s Divine Laws of Love….the way Jesus Christ demonstrated through His Life, Death, and Resurrection. The very name of Jesus Christ makes demons flee because even they understand the Commission Jesus Christ showed us at the Cross…the magnitude to which Jesus Christ’s act on the Cross exemplified. The very reason why Satan and his demons do not want others to know of the Blood Covering. The Blood Covering that Jesus Christ provided on the Cross at Calvary can only be applied by those who have become born again in mind, body and soul by breaking away from the ways of this world to which the Father of Creation says His Ways to the Eternal Kingdom are not a part of…..and believes in the Commission that Jesus Christ demonstrated on the Cross, Calvary…ways of Nonviolence, Unconditional Love, and Mercy. 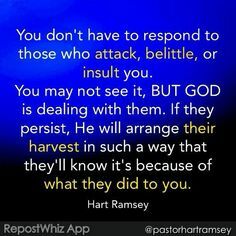 This entry was posted in Thoughts and tagged A call to help fellow man, Armor of God, Battling Evil, compassion, Devum, discernment, evil ways are temporary, Fight over souls (good vs. evil), God's Love, God's Promise, God's ways are permanent, God's Wrath, Good vs. Evil, Guidance of the Holy Spirit, Jehovah, Jesus and His Crucifixion, Overcoming Trials through the Holy Spirit=God's Divine Tools for Ministry, Path to Truth, Persecution, The Blood Covering of Jesus Christ, Unconditional Love, Yahweh, Yeshu Christu, Yeshua, Yeshuay on June 1, 2015 by foodforthespiritualsoul. 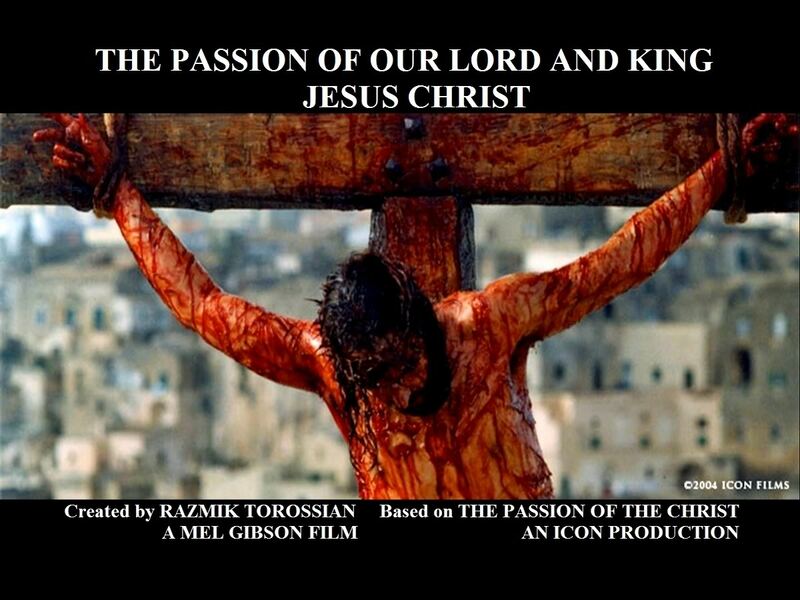 Thank you Jesus, for the unconditional Love that was proved on the Cross !